On Sunday evening (March 4) at 6:45 on BBC Radio 3 there is a documentary feature on veteran photographer and writer Val Wilmer. Just about every significant figure in jazz, blues and rhythm and blues, from the mid-1950s onwards, has been photographed by Val Wilmer. 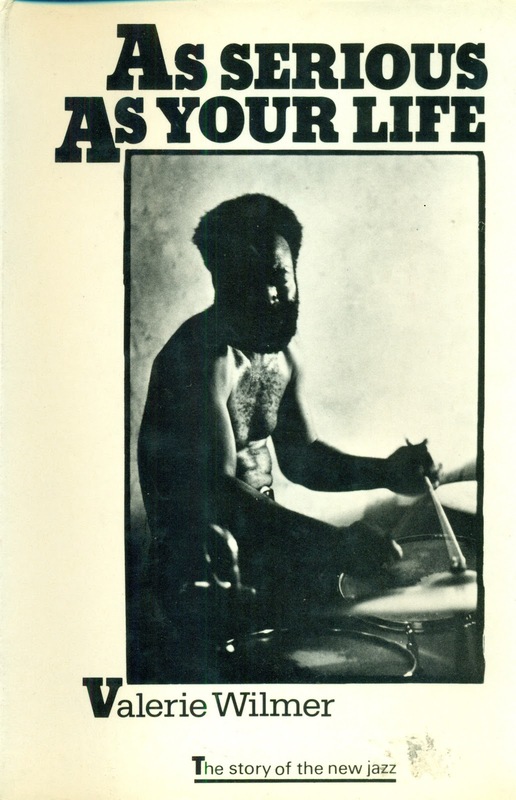 Talking heads help paint a portrait of Wilmer and the subject’s essential book As Serious As Your Life: Black Music and the Free Jazz Revolution 1955-1977 is reissued today (March 1) by Serpent’s Tail. 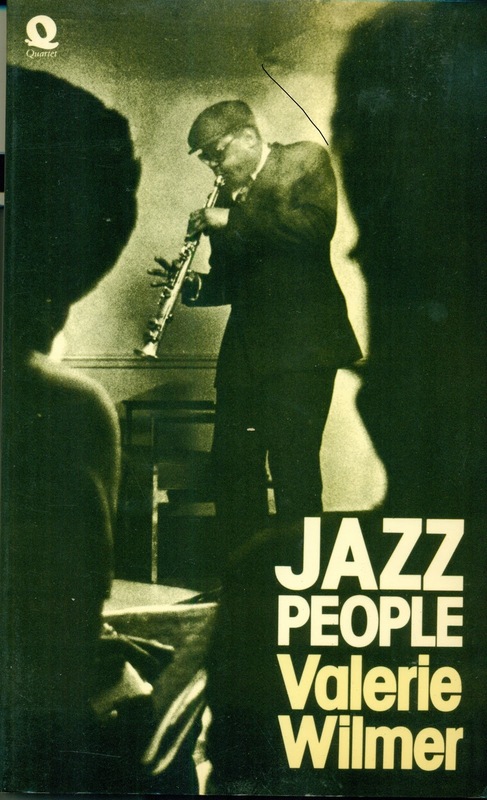 The cover image shown is a first edition of the book published by Allison and Busby in 1977. An excellent interview with someone who has been listening, writing and photographing jazz longer than most. Her enthusiasm has been retained and that came across in the interview - as it did in her "An Audience with Val Wilmer" at Café Oto last year.